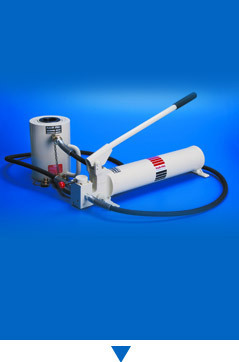 Ram Pac International is a manufacturer of high force hydraulic tools, including cylinders, power pumps, manual pumps, hydraulic presses, pullers, and pipe benders. Fabri-Tech Inc. provides custom fabrications. 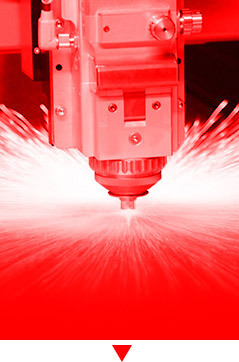 Fabri-Tech has been providing industry with private label and OEM products for over 50 years. 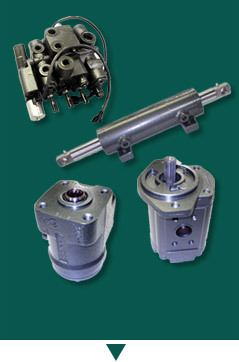 Hader Incorporated is a manufacturer and remanufacture of hydraulic components supplying the material handling market. It has been the original core business of Hader Industries since 1951. 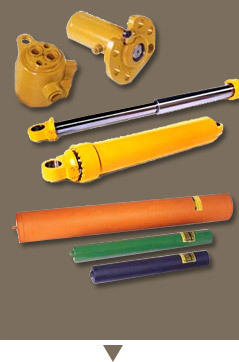 Hader-Seitz Inc. is a manufacturer of custom engineered hydraulic cylinders, valves and accumulators for mobile equipment and industrial applications.